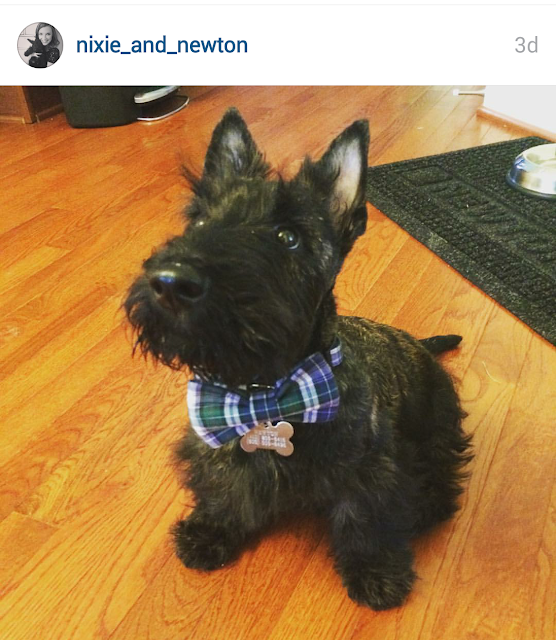 Didn't get enough #TooCuteTuesday? 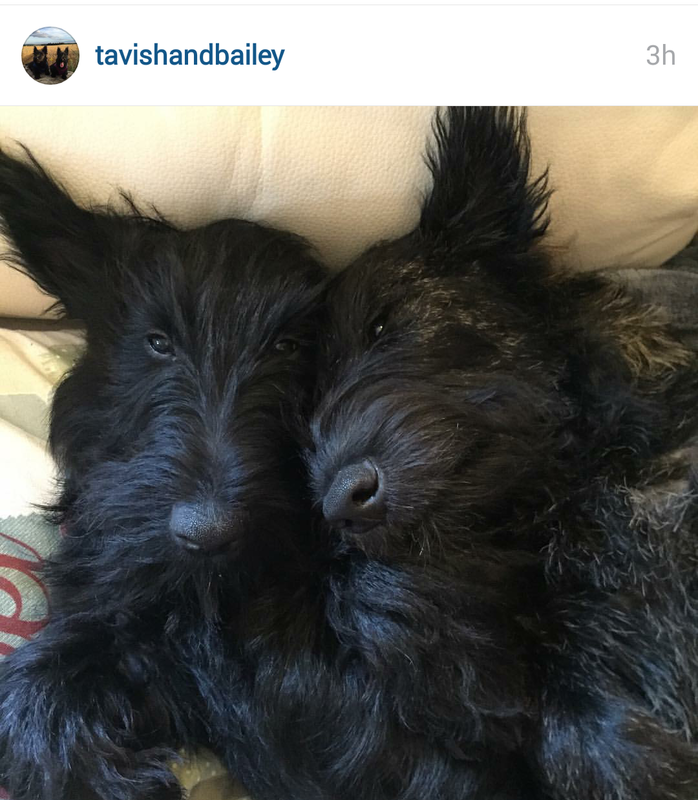 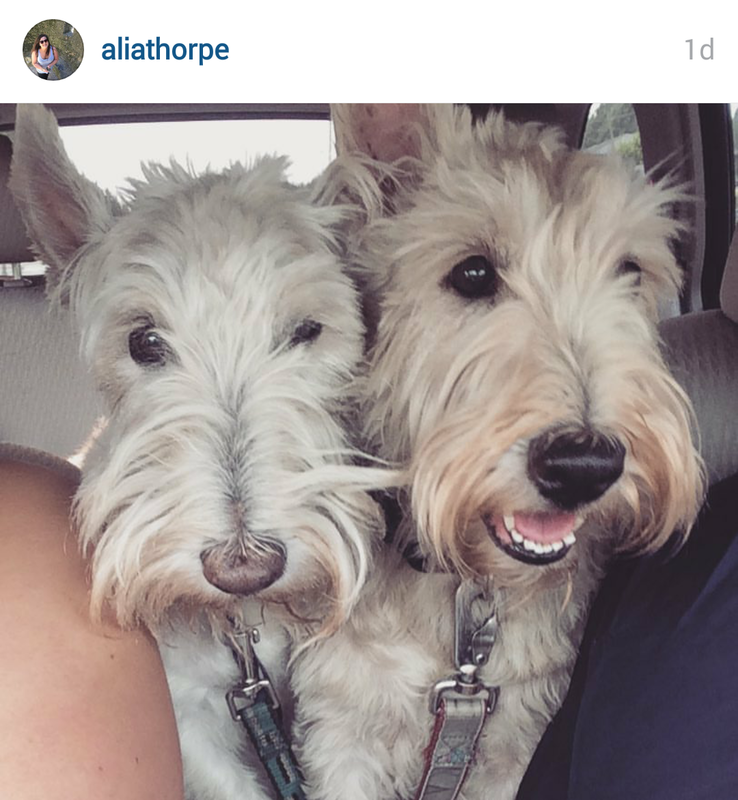 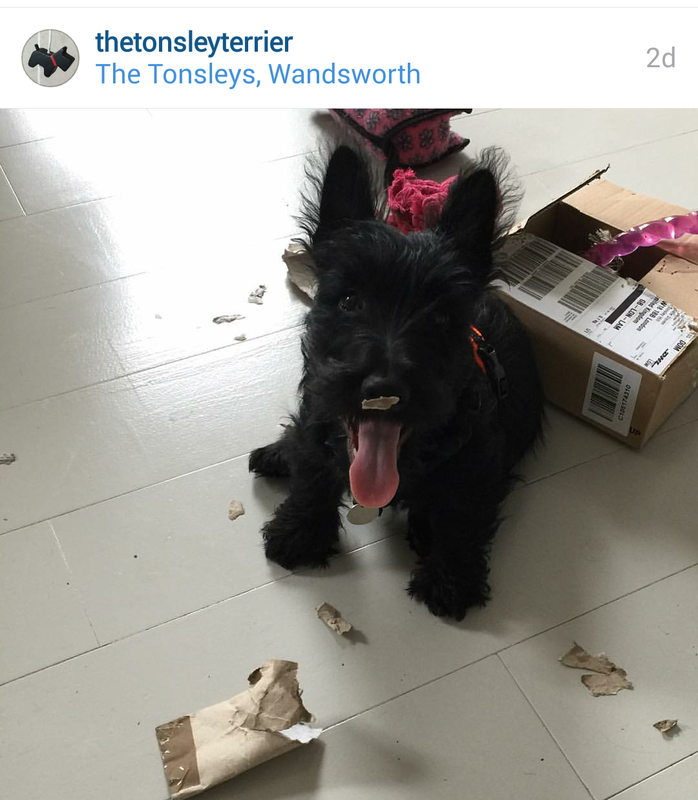 Allow us to introduce you to this week's #ScottishTerriersofInstagram! 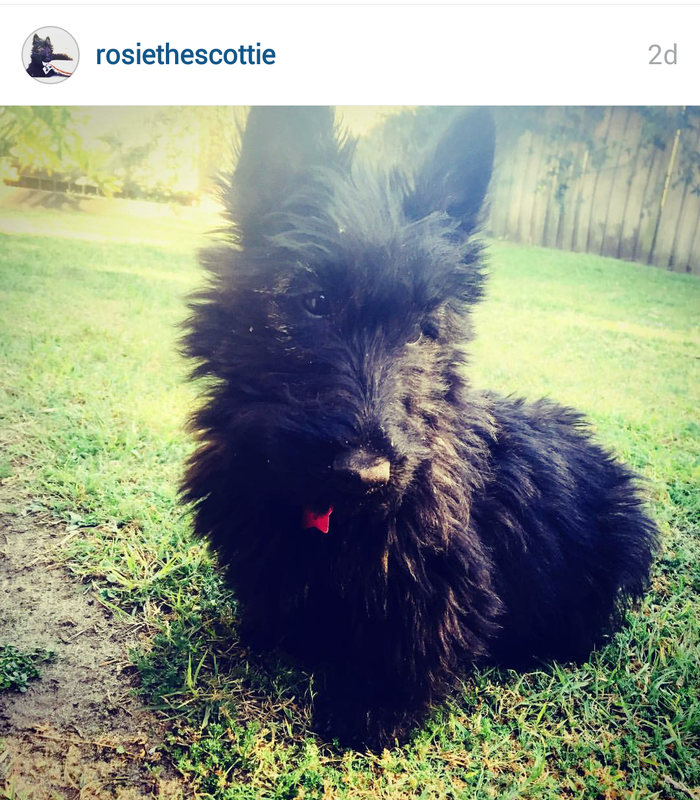 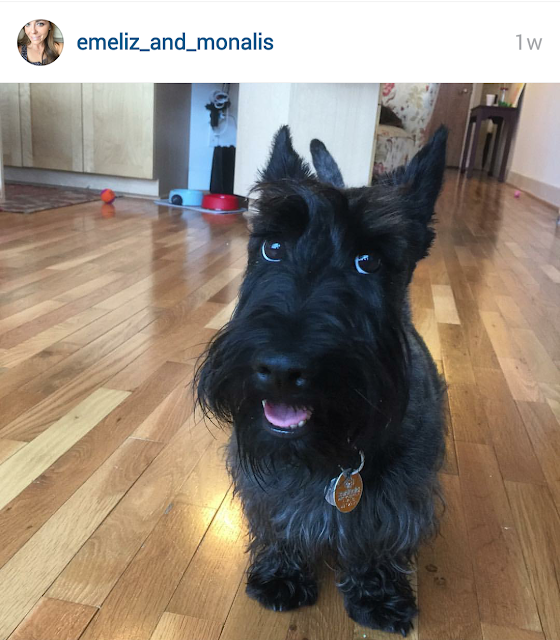 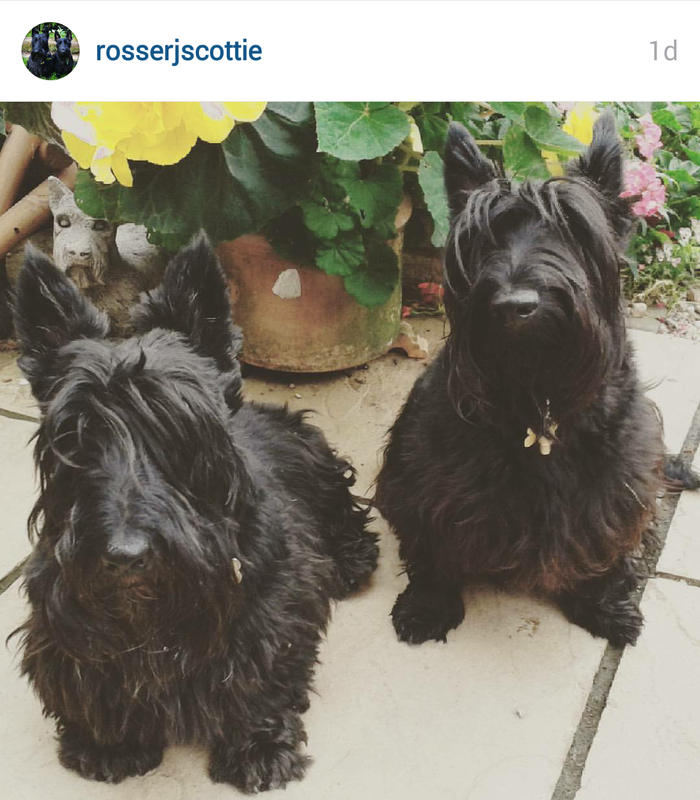 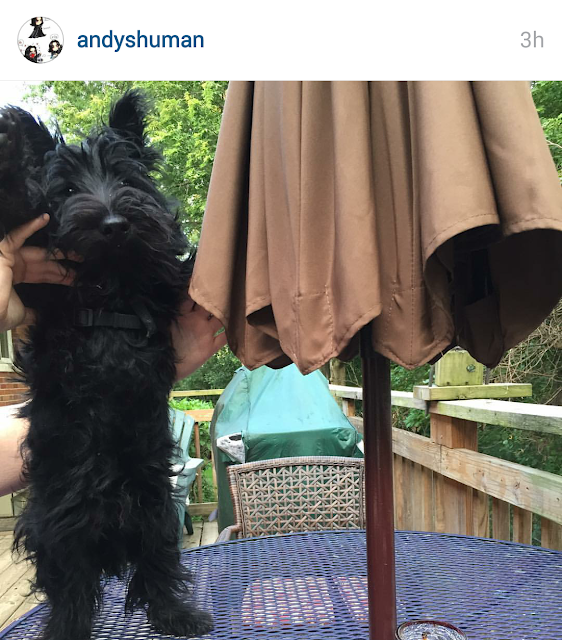 If you'd like to share your Scotties' Instagram photos with us, upload your photos to Instagram using #ScottishTerriersofInstagram or tag @TheScottieMom. 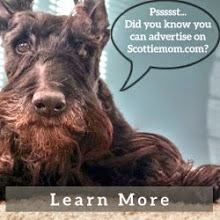 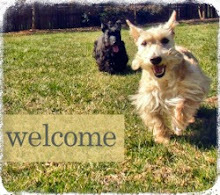 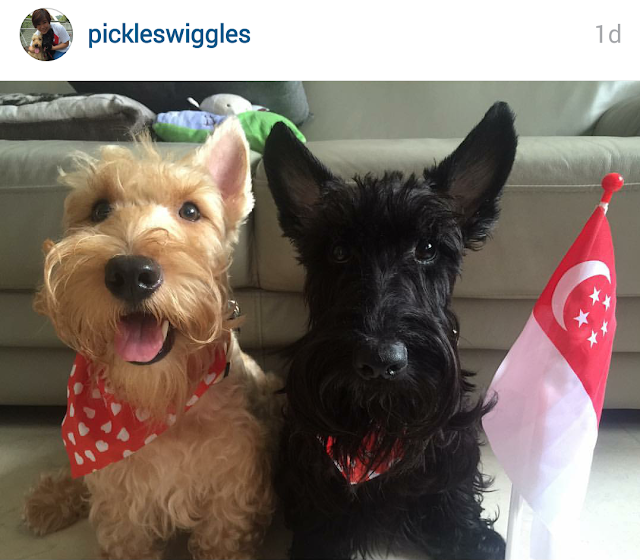 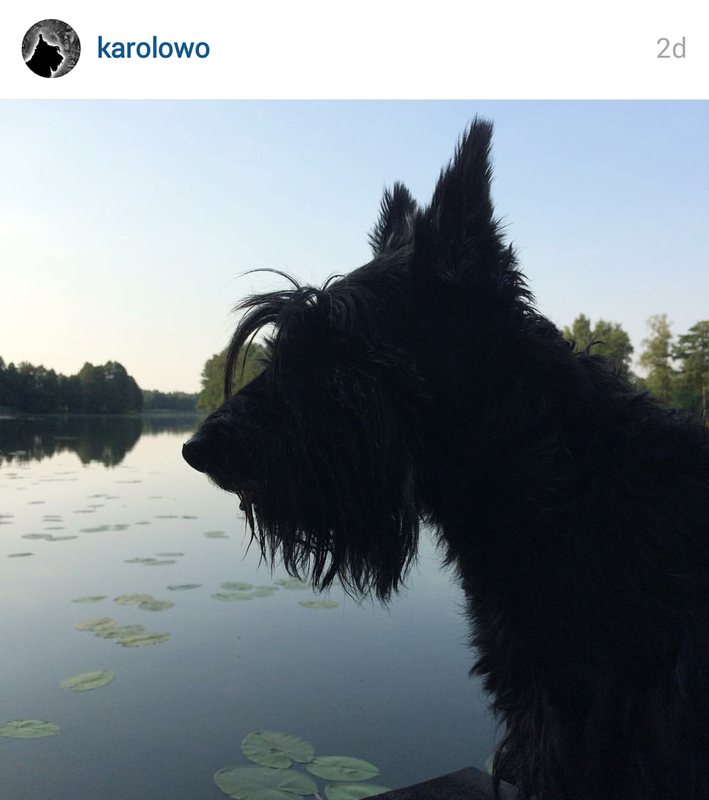 Oh, and be sure to follow us and this week's featured Scottie dogs!